We go through the first step in this video. CFA candidates should have a bachelor degree from an accredited educational institution. There is no restriction on the major, but given the exam itself is pretty tough, it is much better if you are majoring in related subjects, such as finance, business and accounting. Candidates from other majors can certainly pass this exam, but please expect to include extra prep time to go through the basics. For current university students, you can choose to take Part 1 in your final year of study, but you need to prove the completion of your bachelor degree in order to sit for Level 2 exam. Part-time positions are not qualified. A combination of the above education and working experience is allowed as long as the total number of years reach 4 years or more. 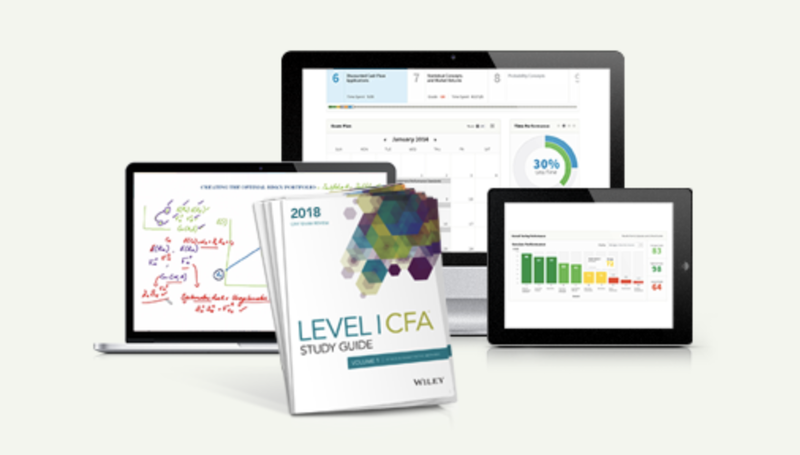 After get qualified for the CFA exam, you can register, plan, study for and pass the exam. Then, you reach the final step which is the complete the CFA requirements for experience. 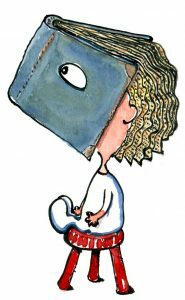 There are specific rules on what’s considered relevant to this experience and we’ll discuss in the next post (see link at the bottom of this page). Only full-time work is acceptable. CFA Institute is not allowed to “do business with” residents from the following countries that are subject to certain sanctions. Applications of candidates from this countries will be cancelled and will not be refunded. Residents of Iran and Sudan may enroll in CFA Institute’s programs pursuant to OFAC General License G (Iran) and OFAC General License No. 1A (Sudan). For details, please read the rule from Office of Foreign Asset Control. The CFA qualification is pretty flexible because the entry barrier is very low. As long as you study in the university or work for 4 years, you are qualified. Having said that, we will see the barrier gets much higher as we move on to the experience requirements. 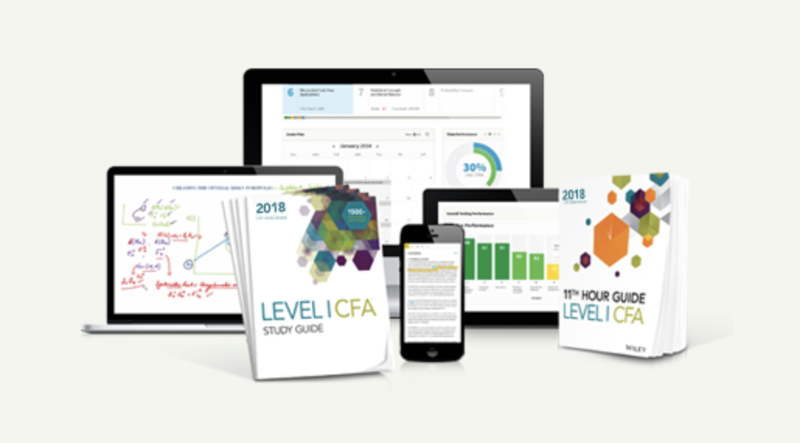 This shows that while the CFA Institute welcomes practically anyone to start the CFA program, in order to “graduate” with the charter, you have to work hard and gain serious and relevant experience to call yourself a CFA.